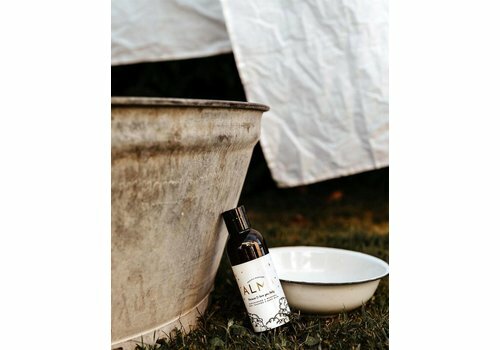 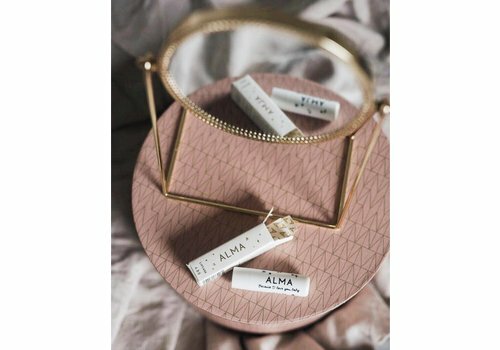 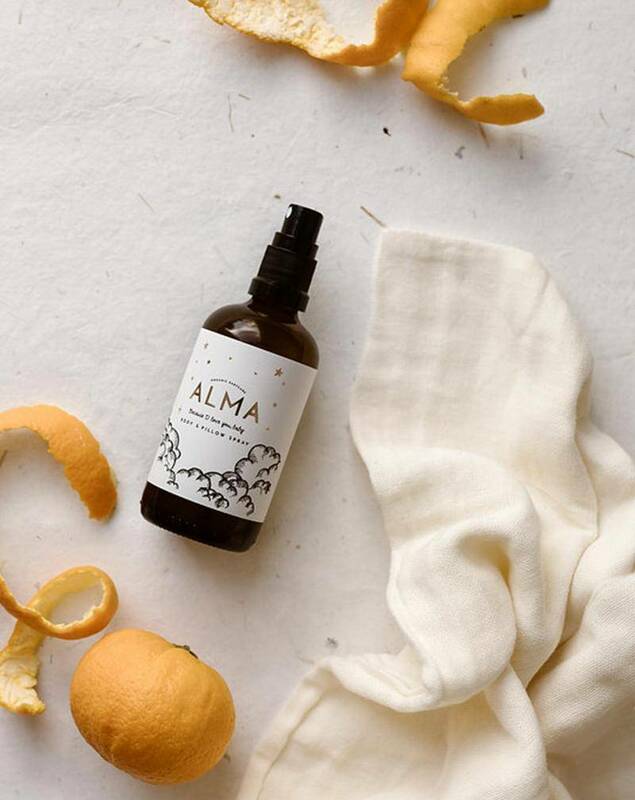 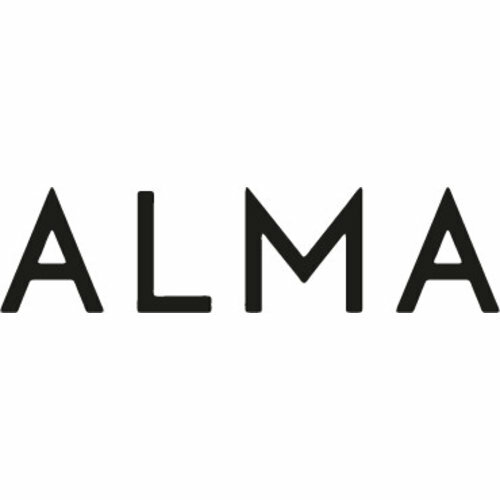 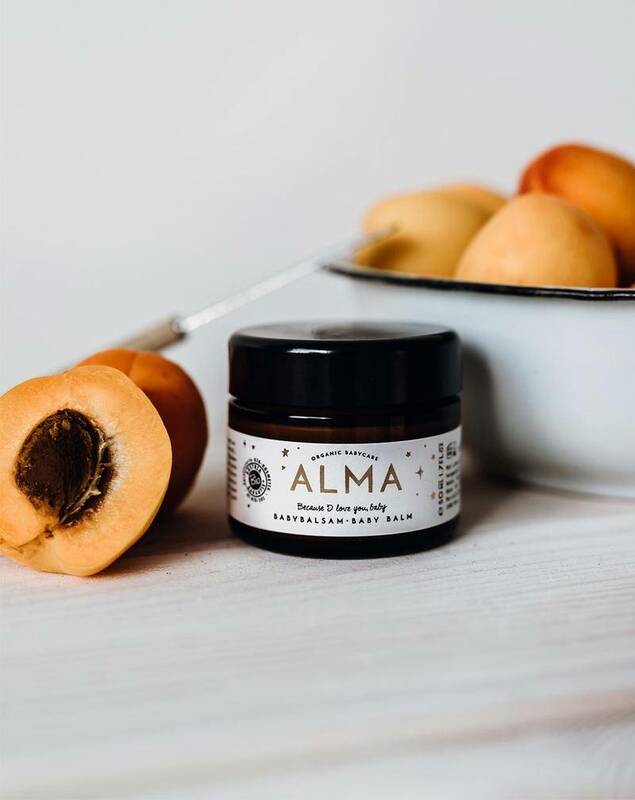 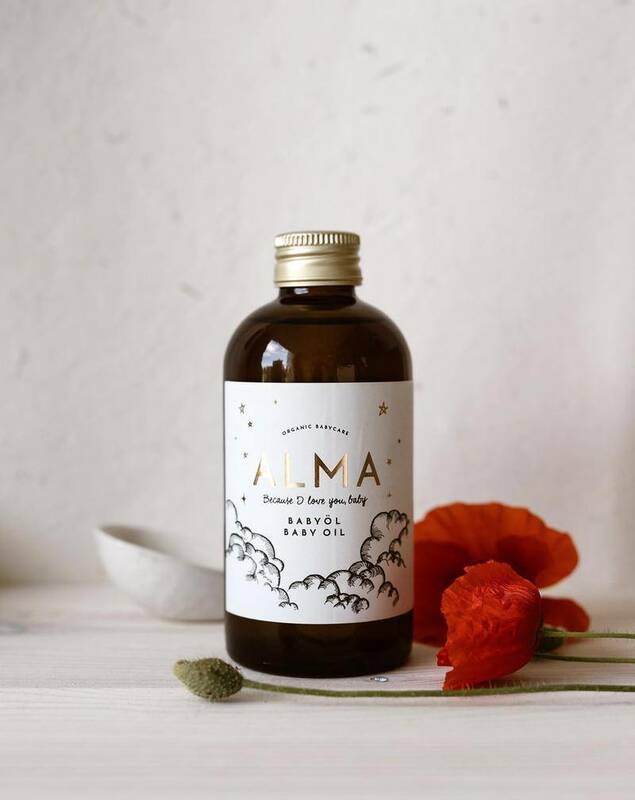 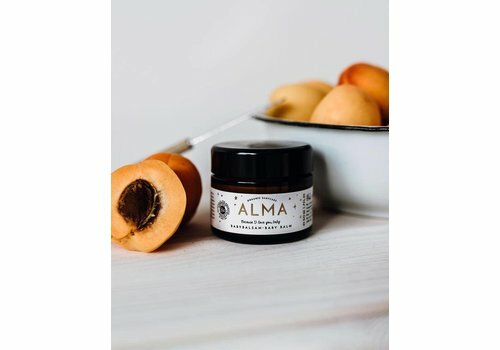 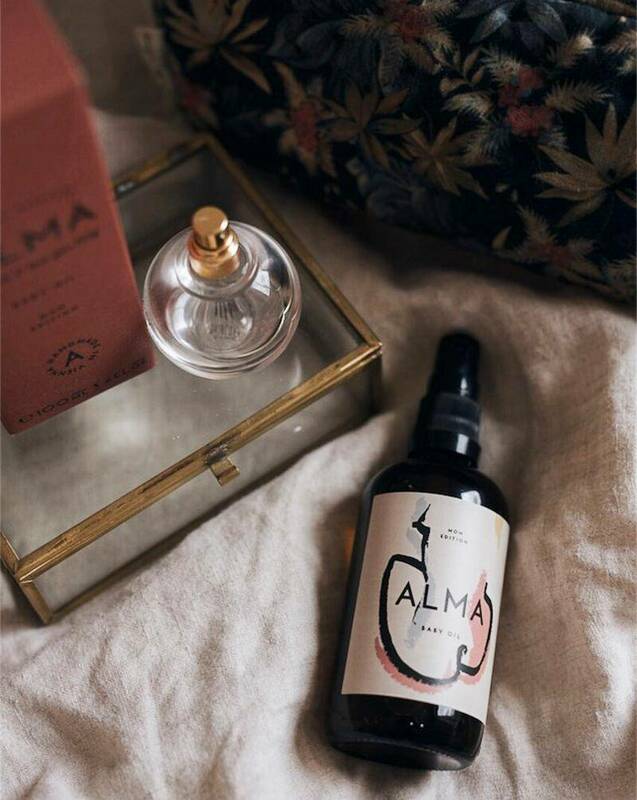 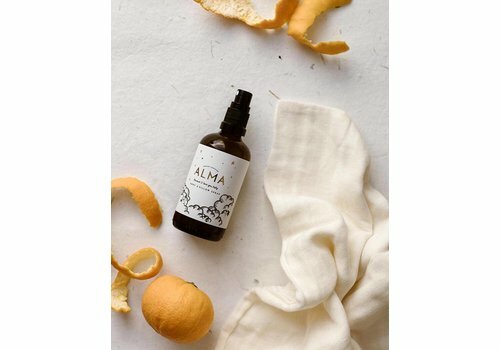 ALMA Baby Care is a premium skincare company with organic certification for babies, children and parents, based in Austria. 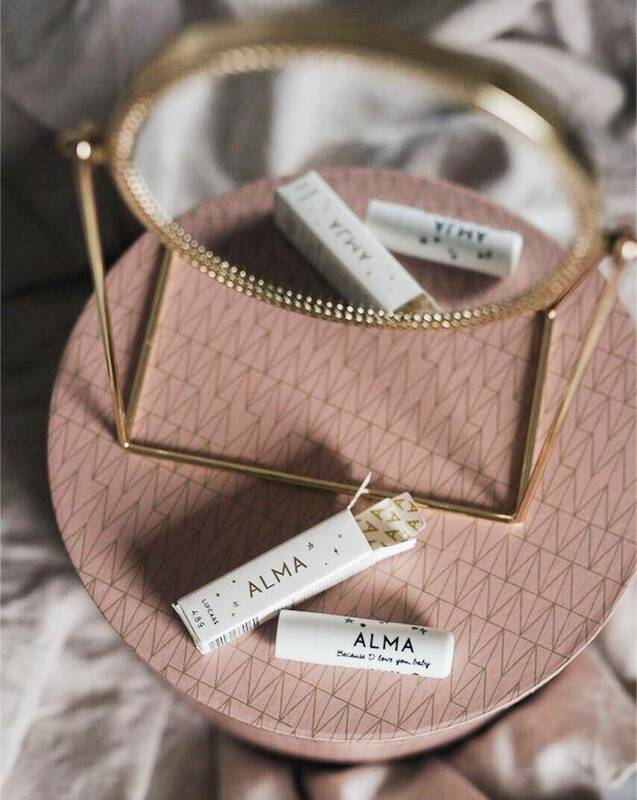 All products of ALMA Babycare are prepared with particulare care by hand. 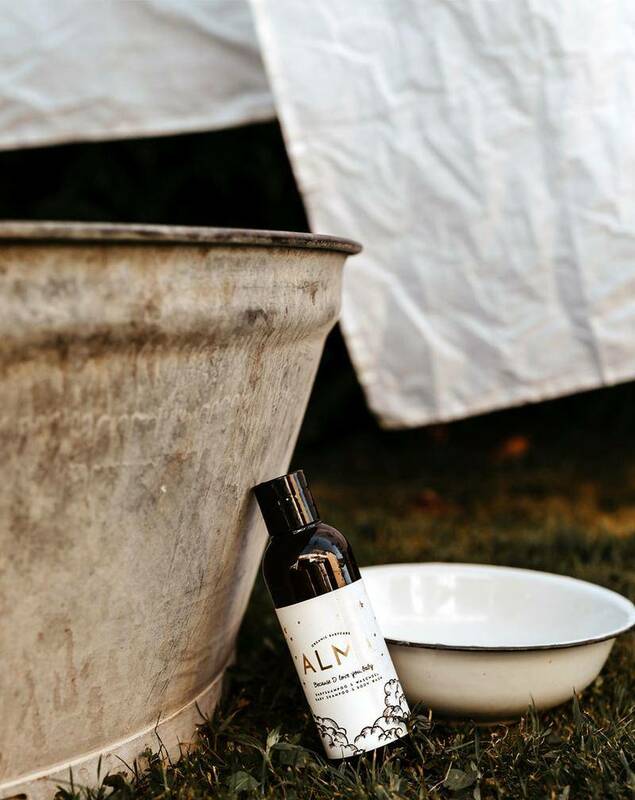 Quality and aesthetics play an important role in this context. 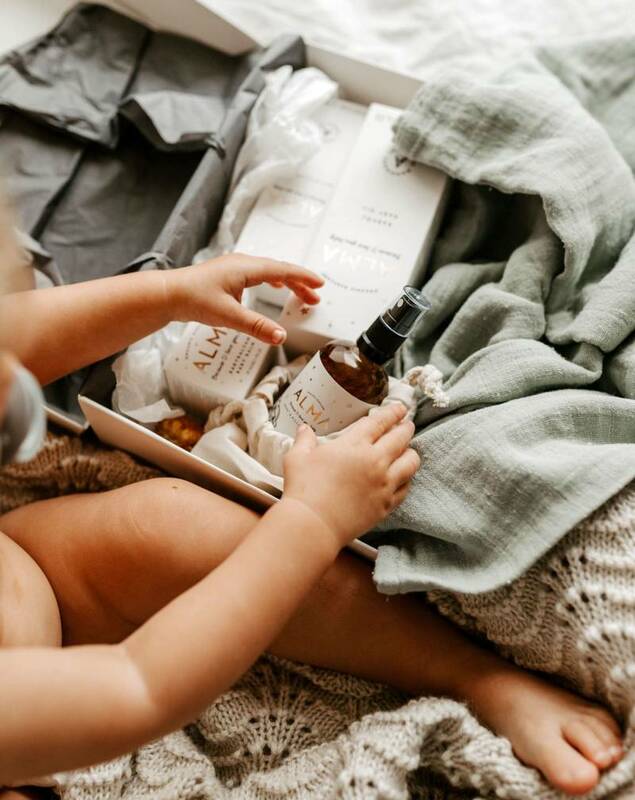 We exclusively use organically grown natural ingredients and substances that are specially designed to meet the needs of a baby’s sensitive skin as well as the high demands of adult skin. 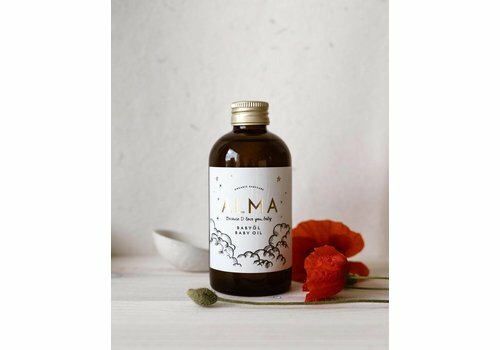 The recipes are developed by the family-run business in cooperation with a biochemist and aromatherapist. 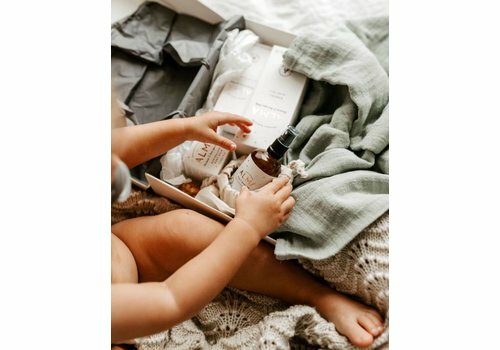 The natural and aromatic products do not only offer solid support in care, they also enable you to share unforgettable moments with your baby.